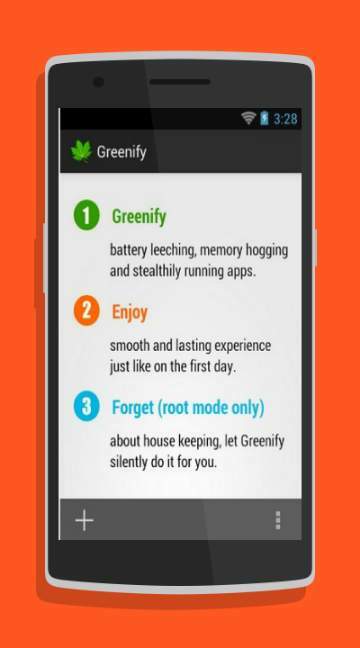 By installing this app you will find that no matter how much of apps are installed in your device, it will never run slow. 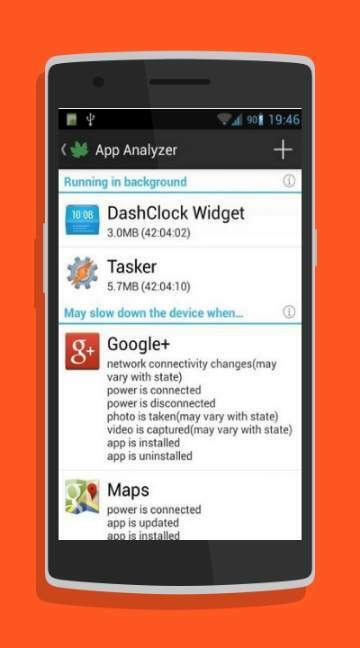 With this app you can identify the apps running in the background needlessly and can put them into hibernation and hence, no power leeching from the battery is observed. Even though this app is fully capable of using your personal data, it is just taken an advantage of in order to get automated. It doesn?t totally disable the app that has been hibernated and it can be used for sharing content and other stuffs.